Sometimes you just need a little purple in your life. That regal gorgeousness- from lilacs, to plums to lavenders and aubergine. 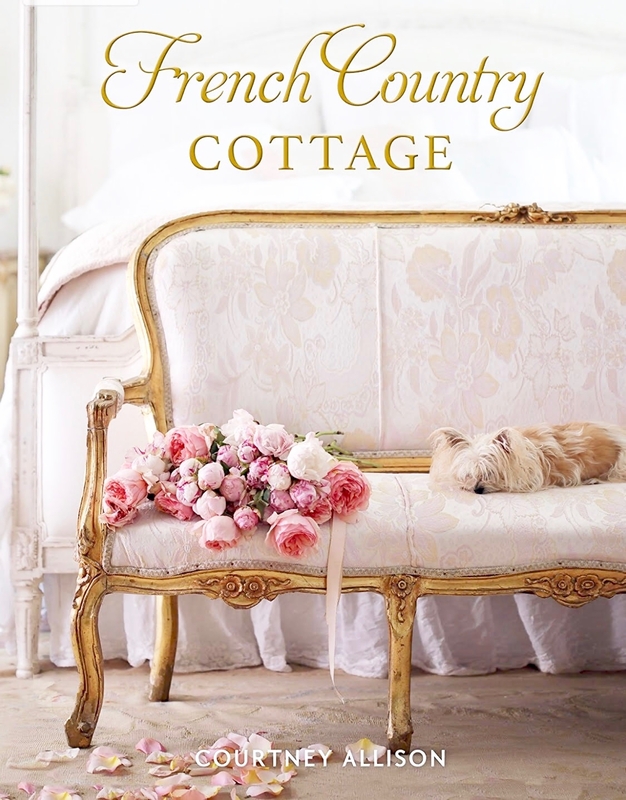 And mixed with blush and greens- it is pretty much perfection. 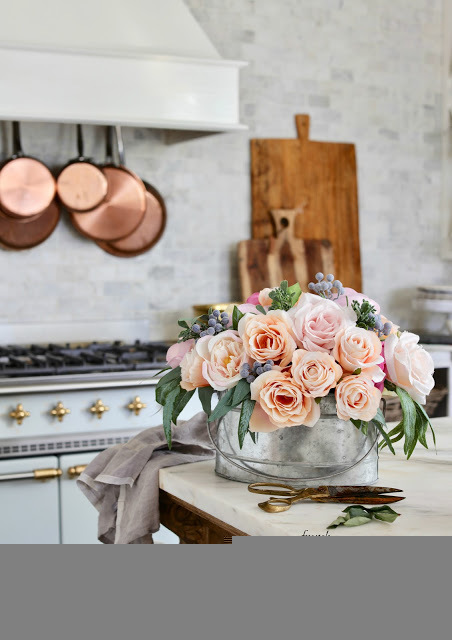 and I had pretty blush colored roses that were blooming away as well. I thought about a favorite idea that I simply don't do often enough. And it involved something else that was purple. Cabbages are for eating. Or for rabbits if you don't like them. with our steamed veggies nearly every night. but seriously, a little purple cabbage with some pepper? 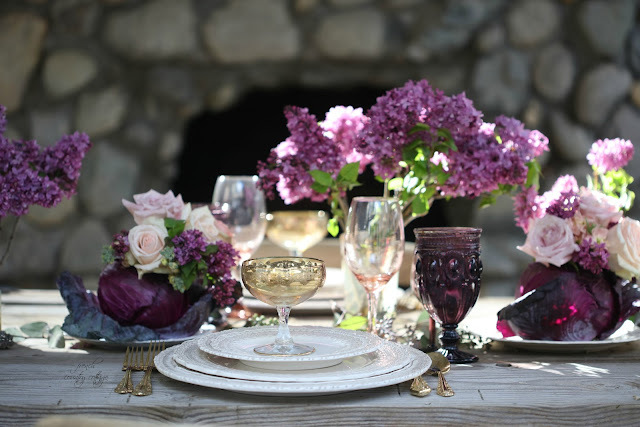 would love mingling with all that regal purple passion on the table. And so- a few minutes later- voila. Moi on video? It is happening more and more. For now- let's just take a closer look at the table setting. Of course the star here is the lilac. I wish lilacs bloomed all year long. I set the table outdoors on the patio right next to the rock fireplace. these gold glasses had to join in. those glasses were almost glowing. with the rest of the setting. as I play- and this is a perfect example of that. 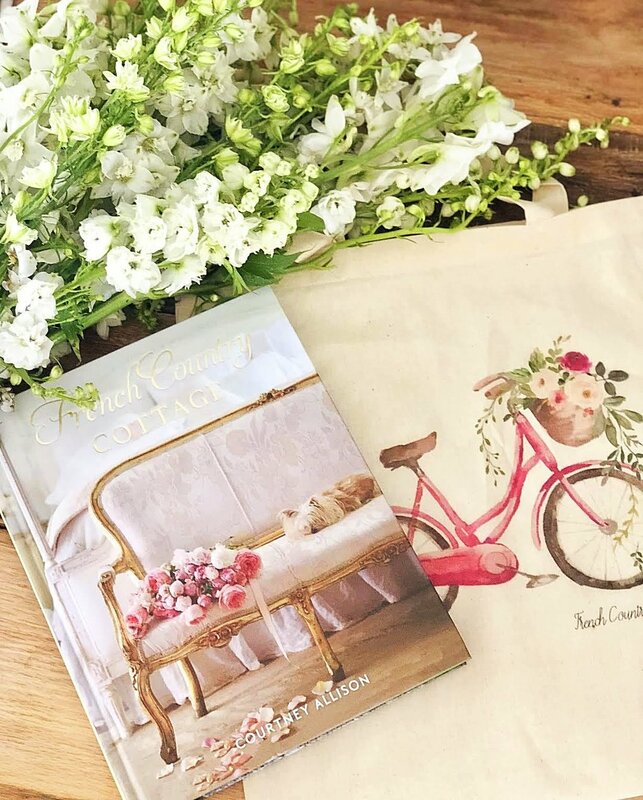 to a table setting fit for a royal occasion this spring. that are as pretty as they come. 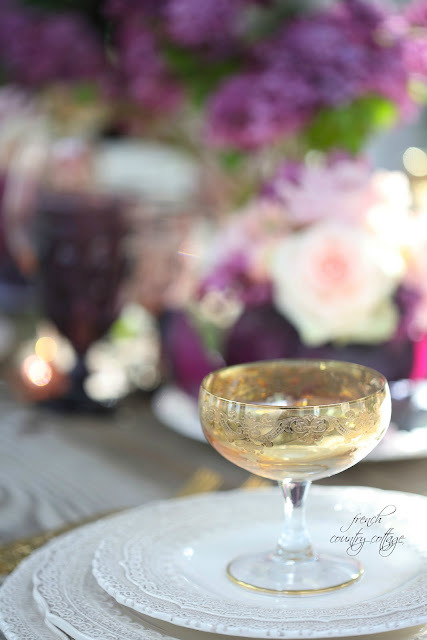 That is a gorgeous tablescape! I don't use purple very much but I look at this and wonder why! What rich, luscious colors. I love it! 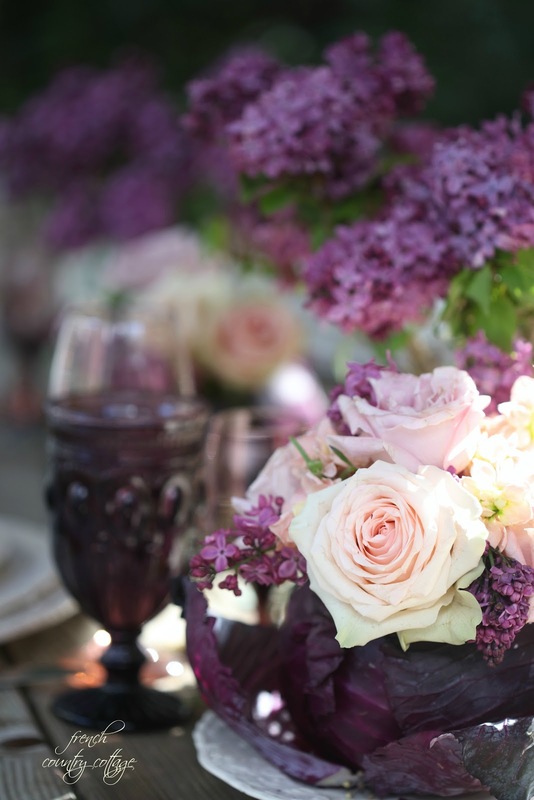 Beautiful, love the saturated color of purple, different hues with a touch of pink. 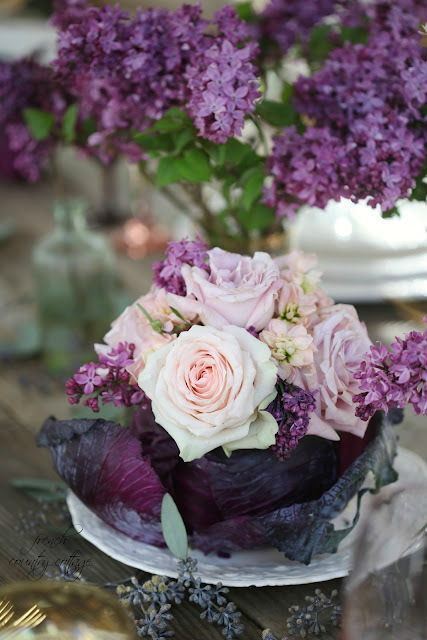 And the purple cabbage for a vase, love it! Happy Wednesday to you, too. Very lovely and creative! Thank you for sharing. What a gorgeous table setting! 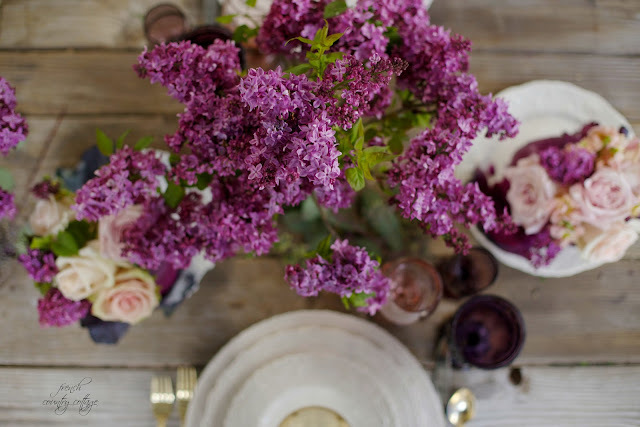 Love the color scheme, those lilacs are so beautiful. I cannot wait to see the video of the cabbage vase! I would love to reproduce that for my Easter table! Thanks for the inspiration, have a great weekend! This is such a pretty table. 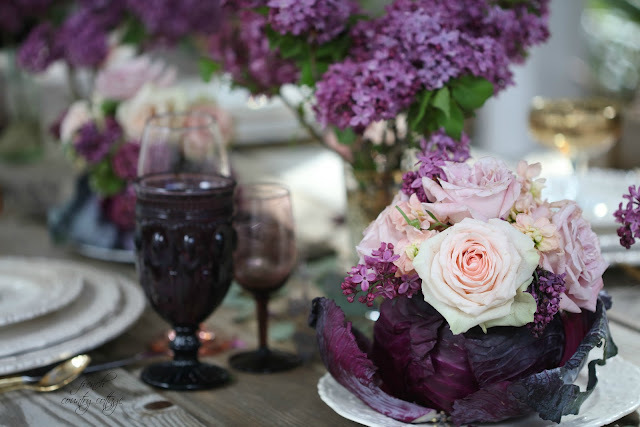 I love the purple cabbage! 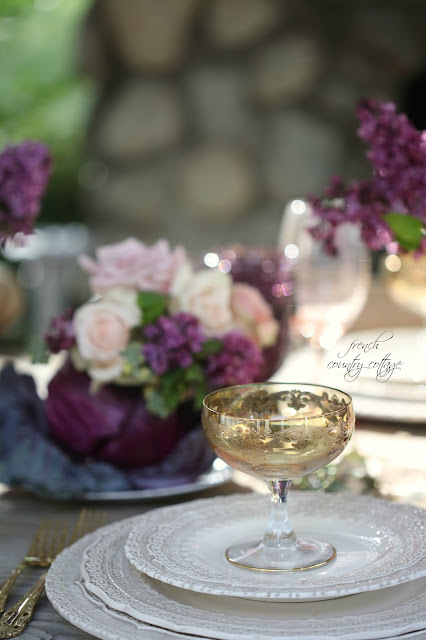 Lilacs, pink roses, gold dinnerware..... perfection! brilliant idea and execution. 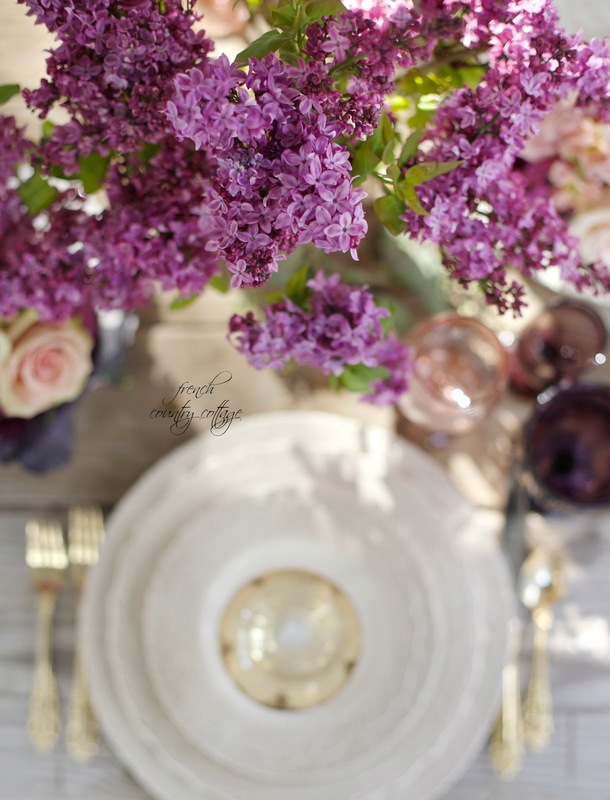 My only NO NO is the lilacs - hope you have no people at your table who are as allergic to lilac as I am (and quite a number of people I know are too!).... This is something many florists forget and it's lethal when you are suffering from asthma, etc. I don't see a napkin. I am interested because I have the same very neutral plates and I love the purple. I know I have similar compotes, just can't locate them right now. Just need to know about the napkins. Love the look!